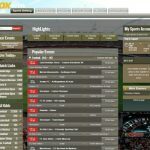 Noxwin is an EveryMatrix-powered online betting platform and casino that has become popular among many online gamblers since its 2008 launch. 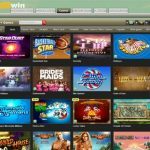 Gamblers looking for a casino with a wide variety of offerings can find it all on Noxwin. The Malta-based casino has everything that an online gamer wants in their online casino. Launched in 2008 and operating out of Malta, Noxwin has a license to operate from the Malta Gaming Authority and the UK Gaming Commission. 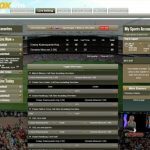 The underlying software that lets the site operate is from EveryMatrix, while the site has casino games from NetEnt, NYX Gaming, and OMI Gaming. 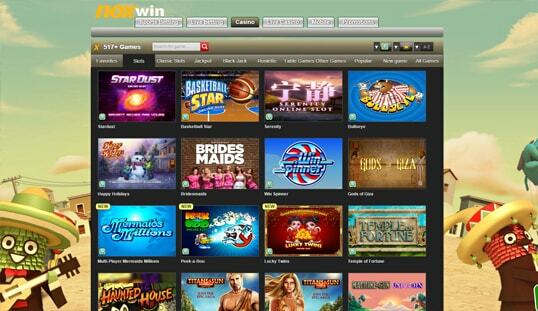 Noxwin has all types of games available ranging from slots to normal casino table games. It even has live tables for those who want an interactive experience. 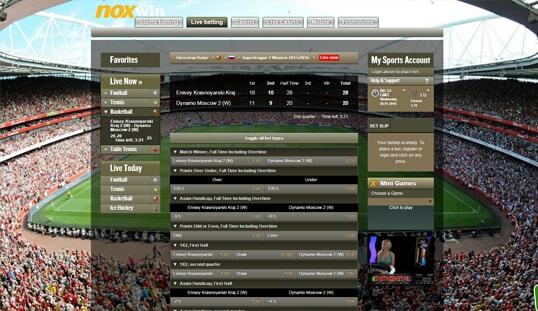 Rounding this out is the sports betting tab which offers a chance to bet on current and future sports events. Unfortunately, only fiat currency is allowed to play these games. The site is great to look at and operates smoothly. Everything is just a click away and you can be sure that playing on the site is going to be enjoyable. The clean interface makes navigating a breeze and is sure to make fans who want their gaming experience as comfortable as possible. All these are made possible by the software and game content providers on board as mention, including EveryMatrix, NetEnt, NYX Gaming, and OMI Gaming. The registration process for Noxwin is fairly detailed since the casino caters to fiat currency users. There is the basic information that includes your name and date of birth. Additional information requests come in the form of your specific address and phone number. Finally, account information lets you determine your username, password, the currency that you will be using, and your security question. When the registration form is submitted, you will receive a verification e-mail that you need to click to activate your account. Noxwin accepts a wide range of fiat currencies from euros to US dollars. An array of withdrawal and deposit options is available starting with major credit cards to eWallets. The best thing about Noxwin is its one-hour withdrawal policy when using Skrill, Neteller, Credit Card, or other E-wallet, ensuring the money is in your account within the hour your withdraw it. Any delays for those options are compensated with free spins or Euros for sports betting. Bitcoin and altcoin payments are yet to be integrated, though. Noxwin offers three types of bonuses. The first is the usual Welcome Bonus. The casino offers to give you up to £/$/€200, matching your first deposit, which needs to be at least £/$/€10. The amount must be wagered 35 times within 30 days of the deposit. An additional 50 spins will be given for NetEnt games. The next bonus given by the casino is a Weekly Reload Bonus of £/$/€ 50. Noxwin offers to give you 50% of your first deposit every week, with a minimum deposit of £/$/€30. The bonus amount needs to be used in bets within 20 days of getting it. 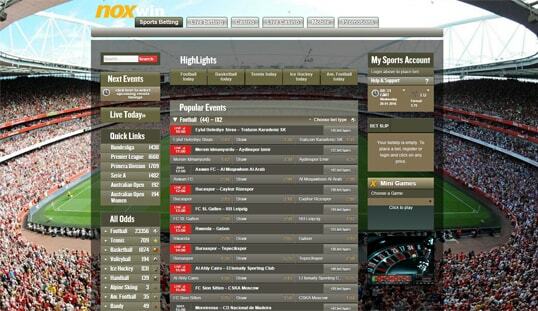 Finally, for a €20 minimum deposit, sports bettors can get a 50% bonus to their sports bets. The maximum bonus is €75 and bets with this bonus are limited to €50. Residents of Belarus, Greece, Serbia, and Ukraine cannot use this promo. For those who are on the go, the site has a mobile version which you can play on your cellphone. Gamble anywhere with this version of the site. An FAQ on the site can answer most of a player’s questions. If not, then e-mail support is available via a contact form. Players can also contact live chat support, which is available daily between 08:00 and 00:30 CET.